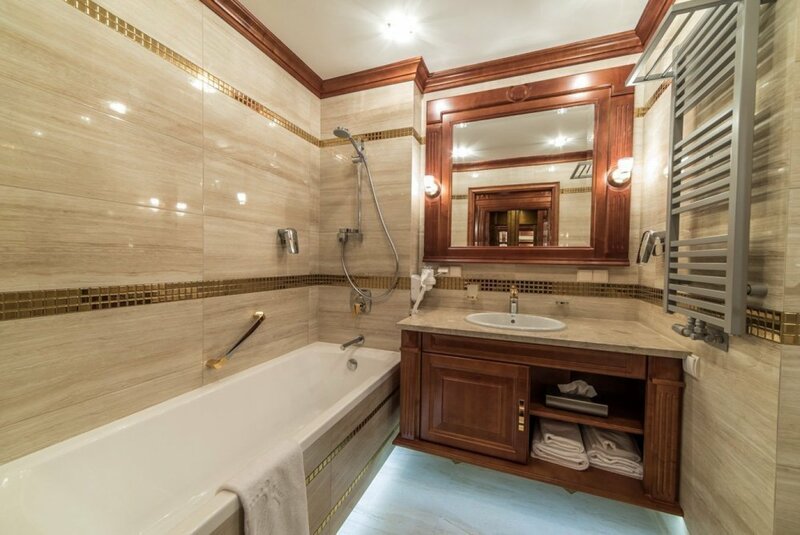 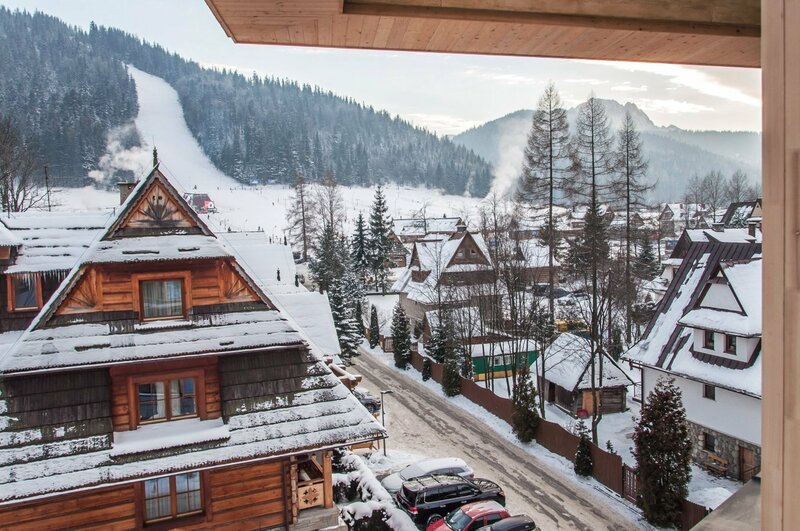 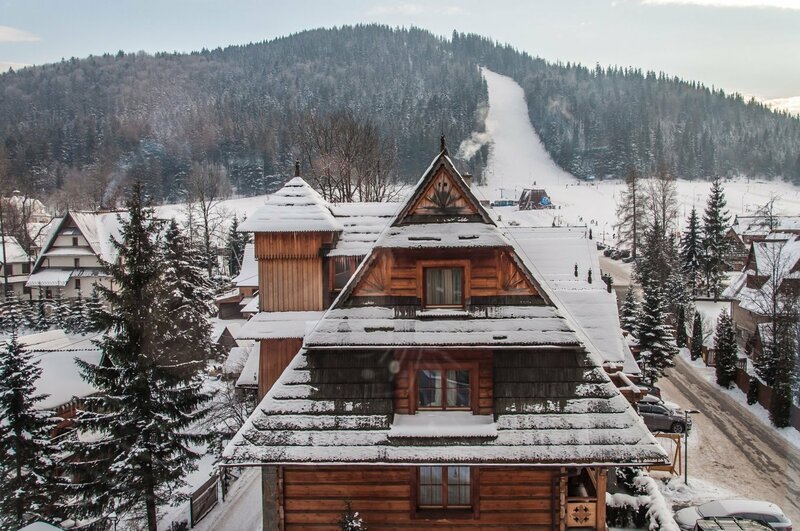 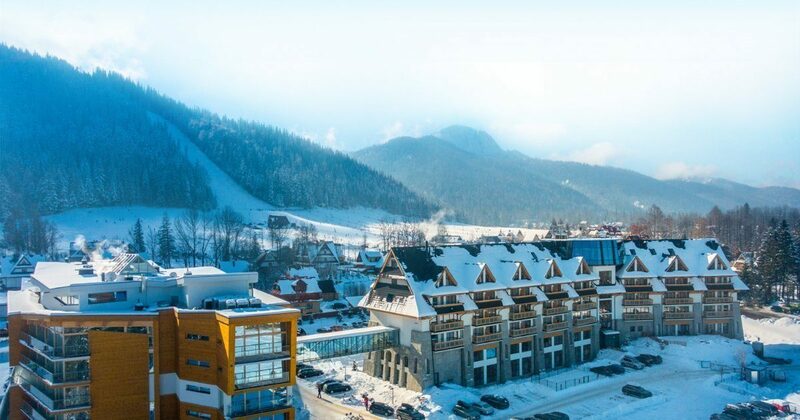 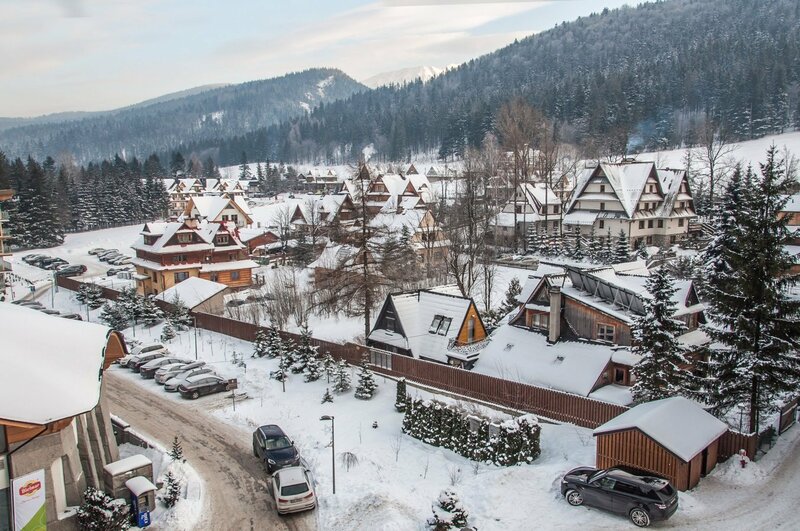 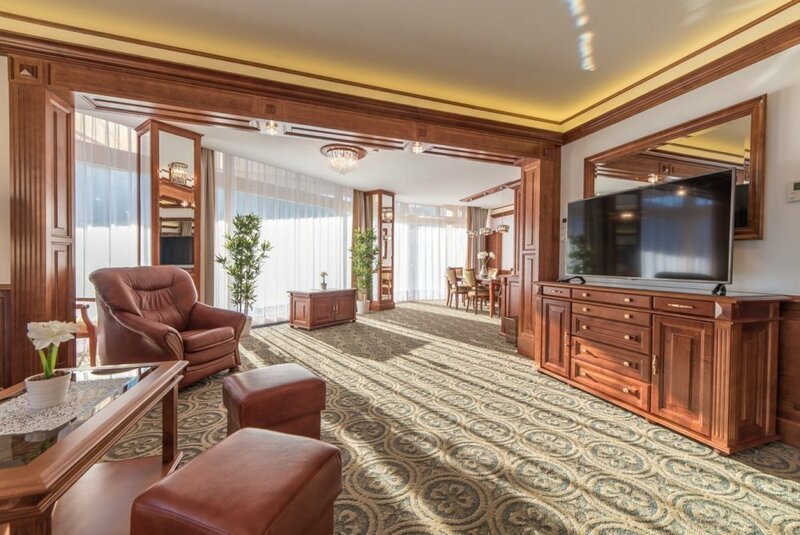 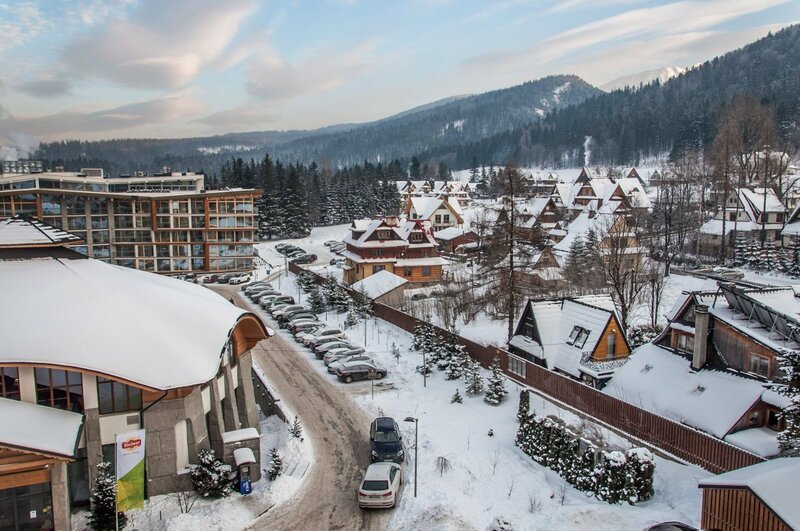 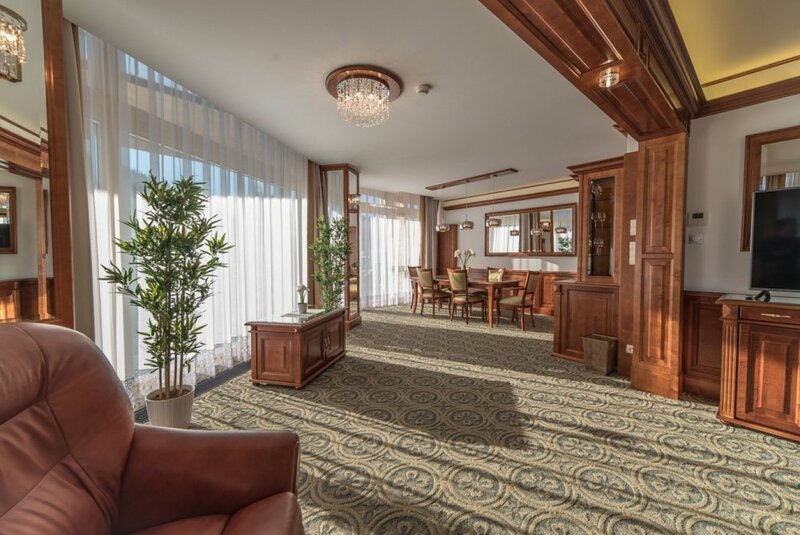 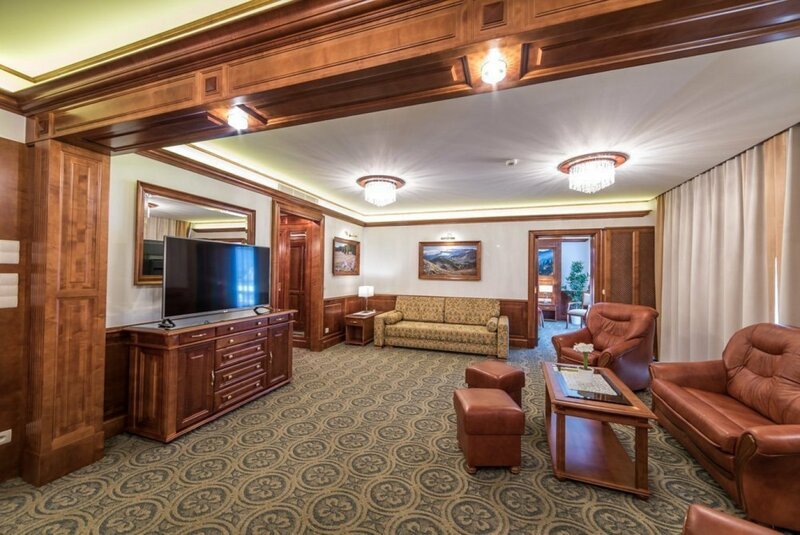 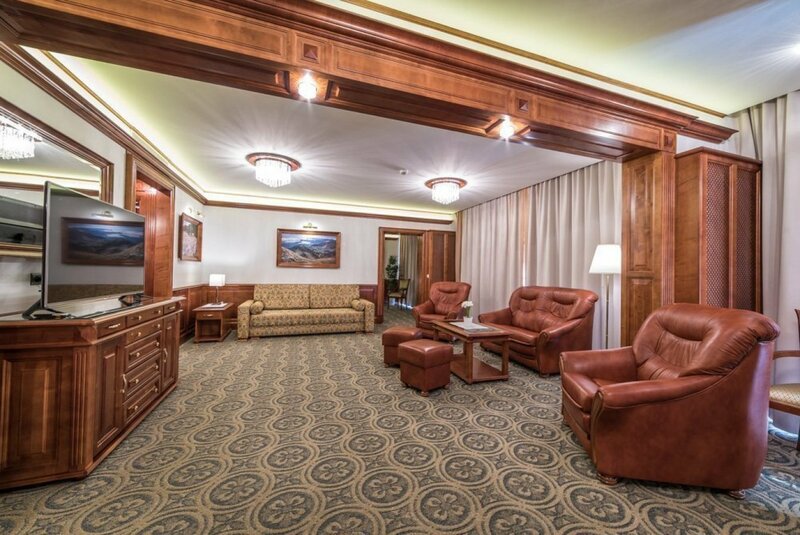 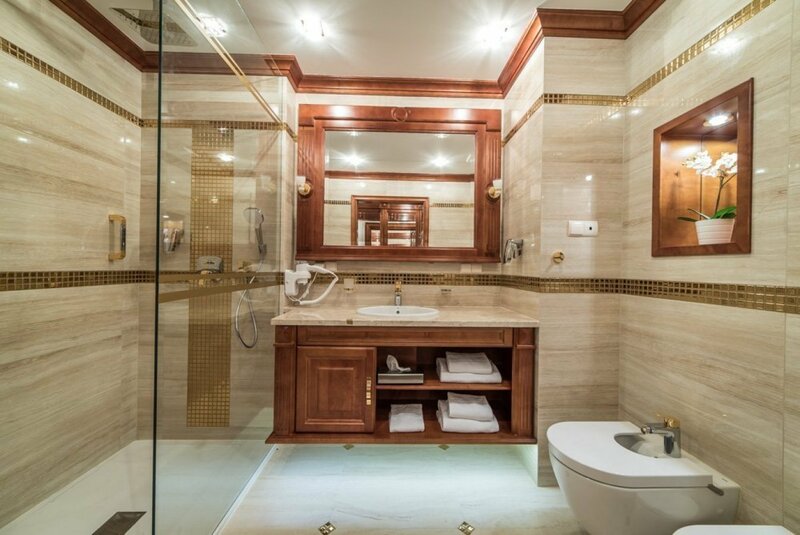 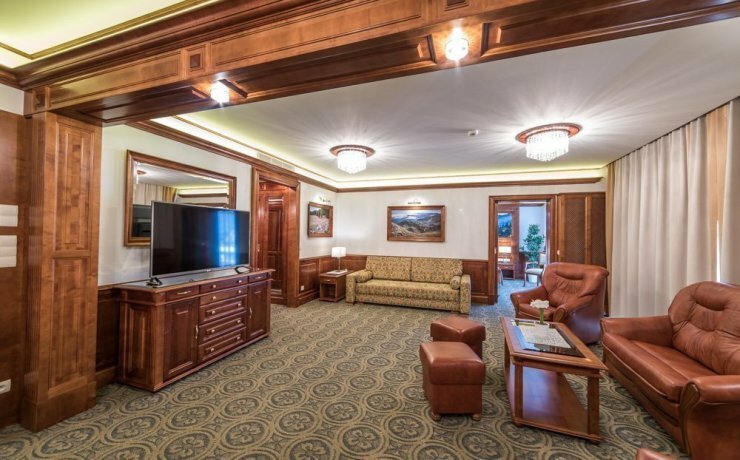 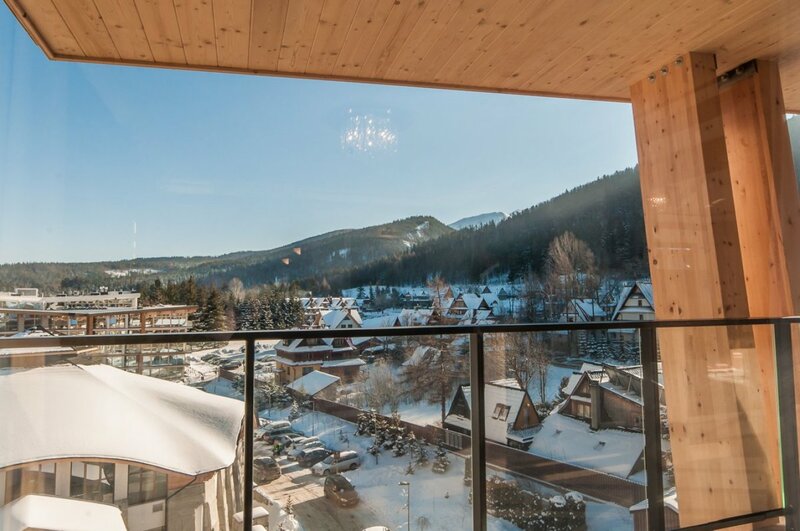 A combination of classic elegance with the atmosphere of the Polish mountains - 105m2 of surface area created to provide the conditions for luxurious rest. 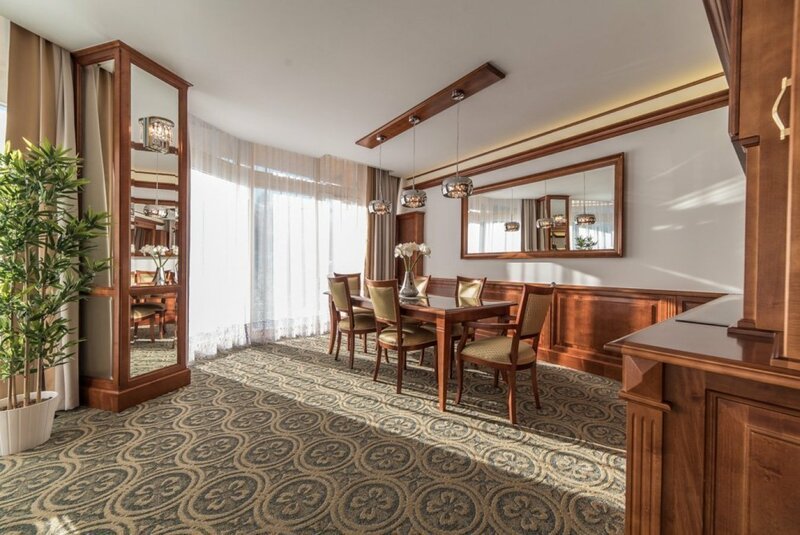 Top-class materials, a high standard of finishing and a magnificent view from the highest residential floor of the Residence guarantuee the apartment will satisfy the expectations of even the most demanding guests. 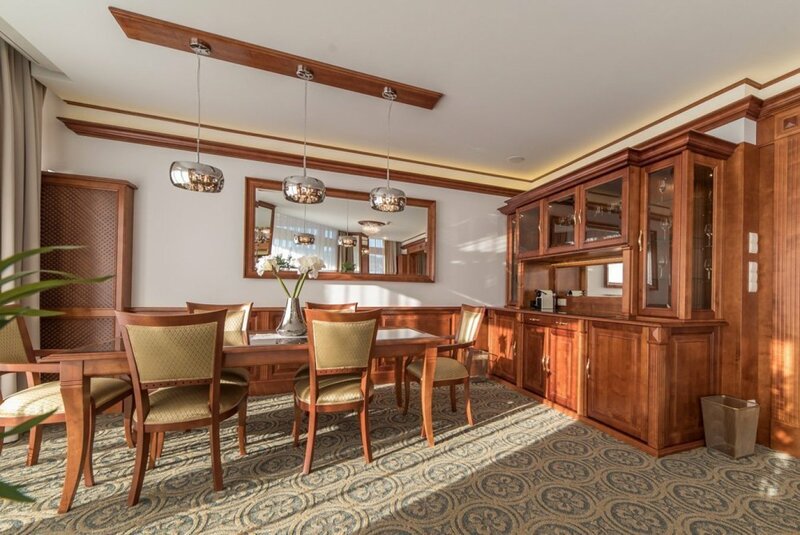 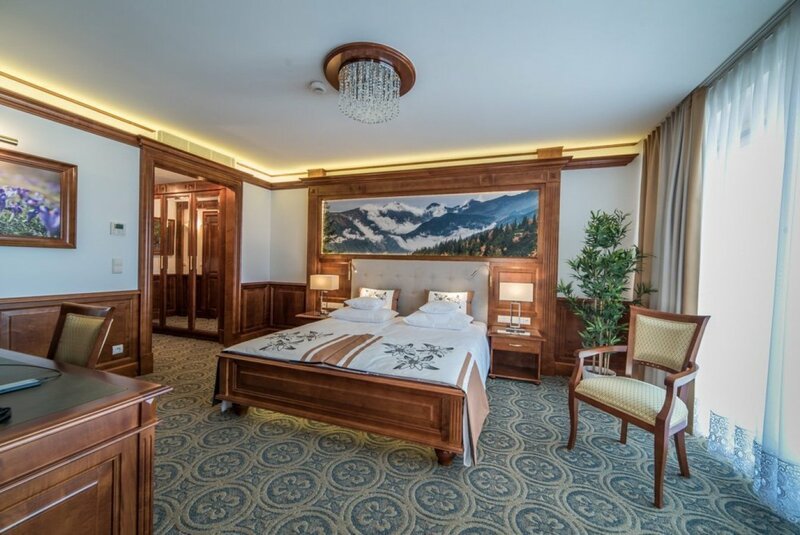 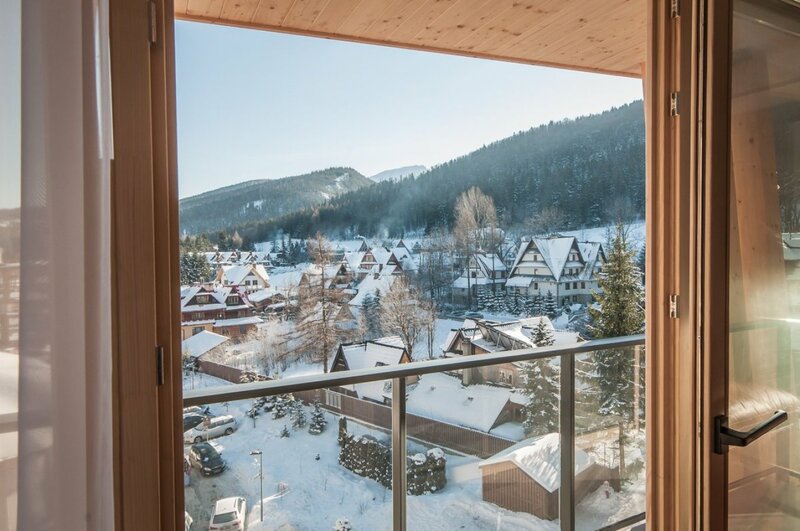 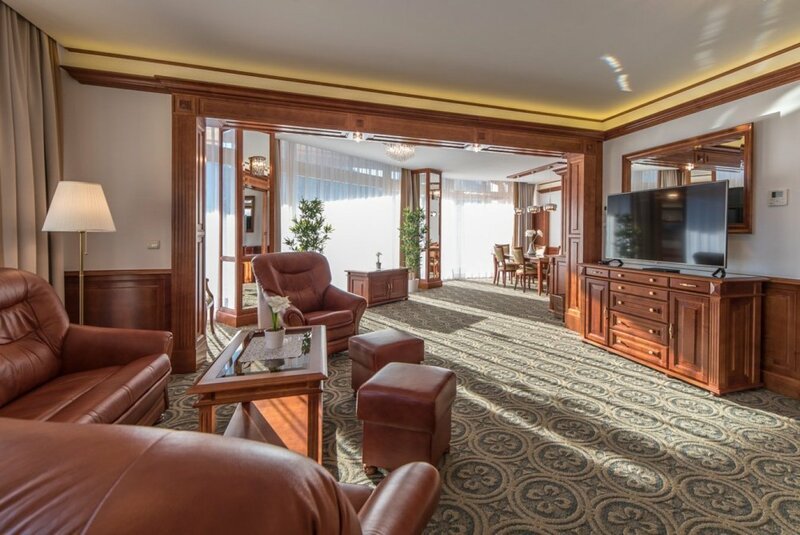 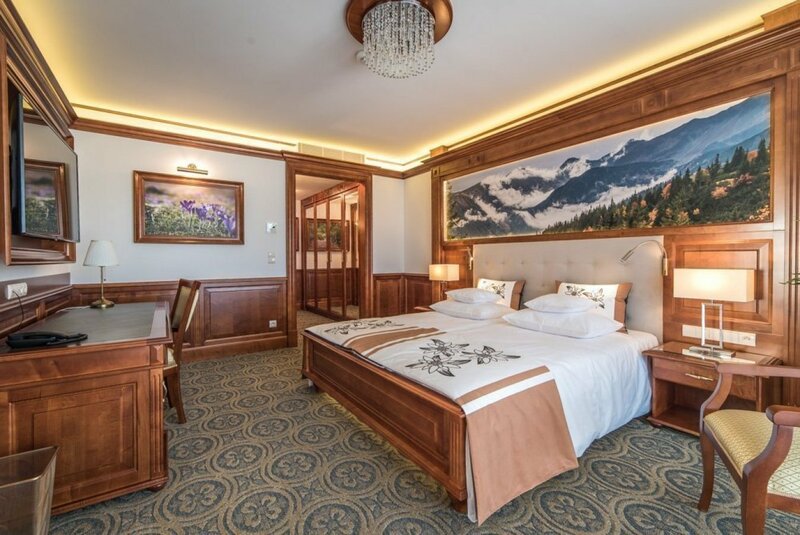 Thanks to its unique location and panoramic windows stretching throughout the entire length of the apartment, guests can enjoy the exciting views on Giewont, Nosal and Kopieniec.